Our AMAZING 2 week Excel Experience promises to leave you feeling energised, empowered and wanting more. 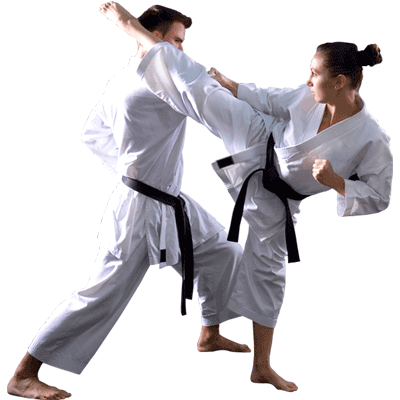 Enjoy 2 weeks at Excel Martial Arts Academy learning from some of the UK's best martial arts coaches. 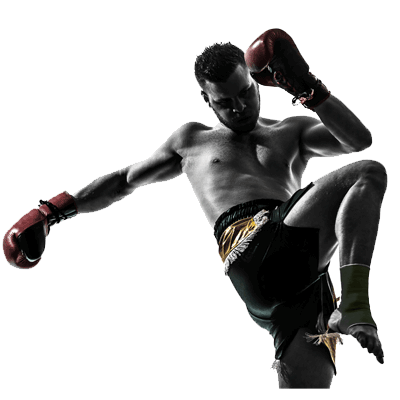 Throughout your Excel Experience program you will take part in 4 classes and not only that you will also receive a COMPLIMENTARY UNIFORM - WORTH £35. 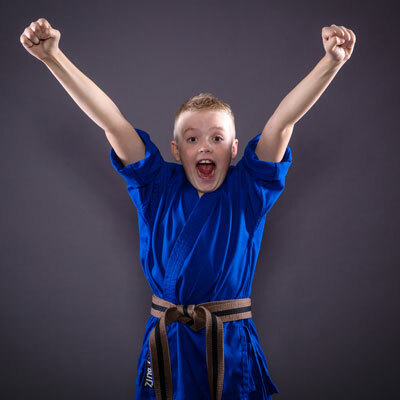 Confidence, focus and discipline are the outcomes, and we achieve that by having fun, and lots of it! Children learn through play until they’re at least 7 years old, and our programme is written with little brains and bodies in mind. 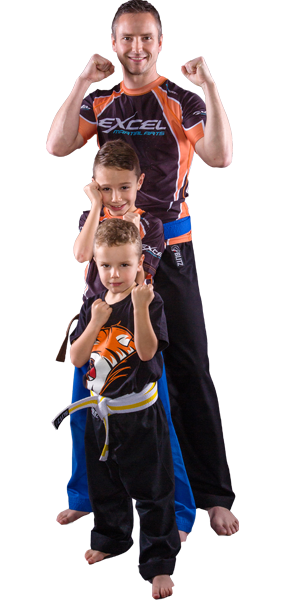 Parents and carers also have a key role in our MiniStrike programme by getting on the mats and holding pads, paddles and woggles! The pressures of life seem to be appearing earlier and earlier. 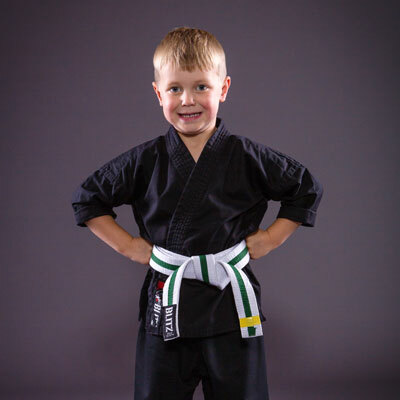 We understand that everyone is different and our fun and exciting classes are designed to inspire your child and educate them at the same time. We want to inspire them to become responsible, respectful individuals, and most importantly to be the best they can be. Growing up is hard and we learn behaviours by watching others. That’s why our teens love training with our adults. They learn control and respect, and as they grow they become empowered to Excel in Life – at school, at home, in training. We understand that teens need a safe environment to take calculated risks and this helps them become leaders and coaches. Every person has a goal, whether it’s weight loss, confidence, fitness, stress release... the list goes on. 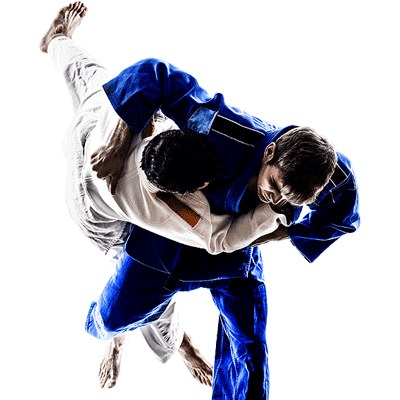 Our classes are an hour of high energy exercise allowing you leave your life in a locker and step onto the mats to have fun and work your way to Black Belt. All students are treat as individuals and we understand people learn in different ways. Our innovative and creative coaching style makes learning fun and exciting. 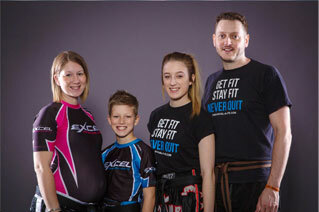 *Results differ for everybody but at Excel we will work with you to help you achieve your goals, whether that is getting fit or learning self defence skills. 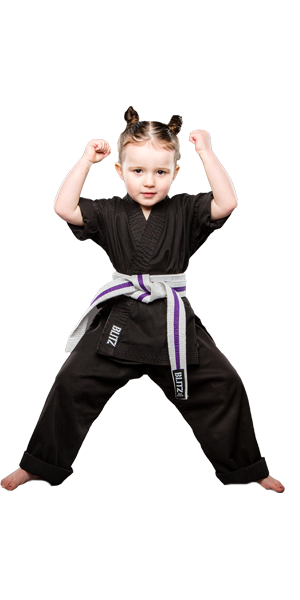 A Kickin’ Karate party at Excel is unique, exciting and extremely fun for the birthday boy/girl and all of their friends. We also know what makes parents happy. Let us do all the work so you can relax and have fun too! We will provide the invitations, food, cake, drinks, music and all the entertainment for an hour and a half. With the help of an Excel coach your child will get to cut the cake with a REAL SAMURAI SWORD! Now this is an awesome photo opportunity! It's going to be a birthday party your child and their friends will remember forever!